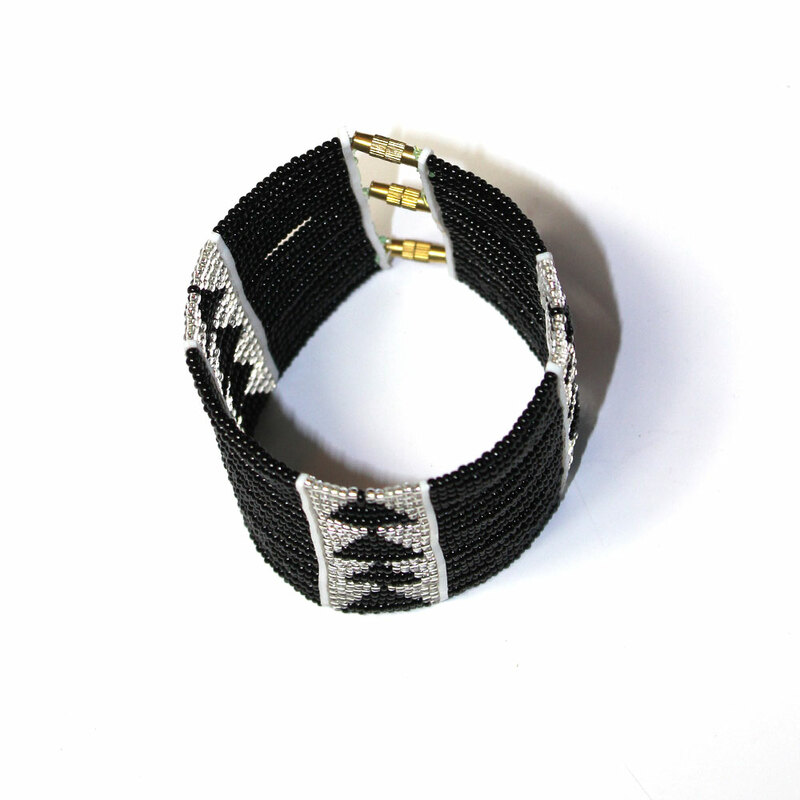 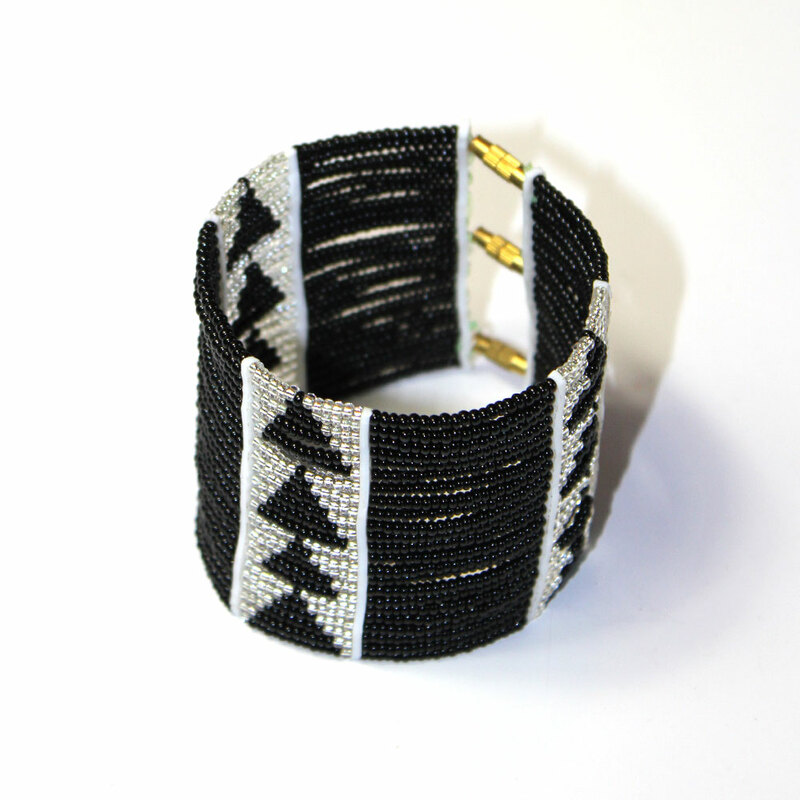 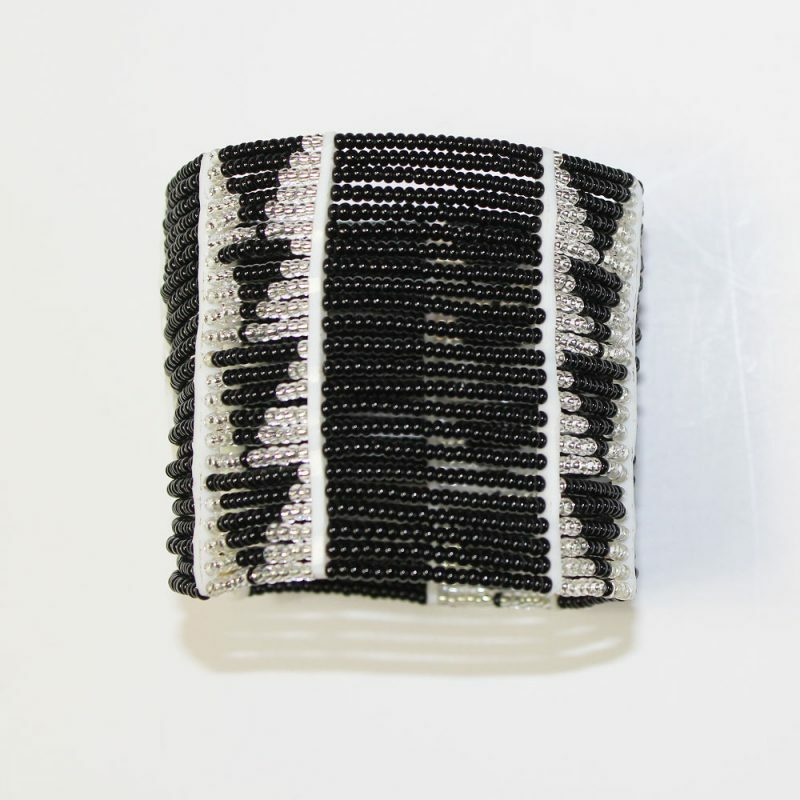 Beautiful Black and Silver Maasai bracelet. 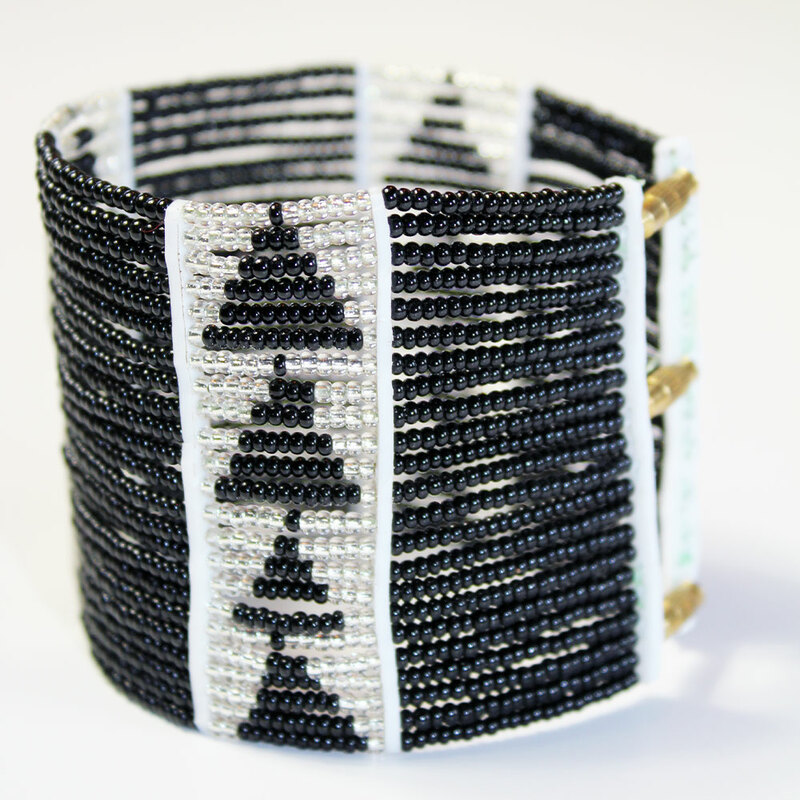 Beaded wristband made by Maasai in Tanzania. 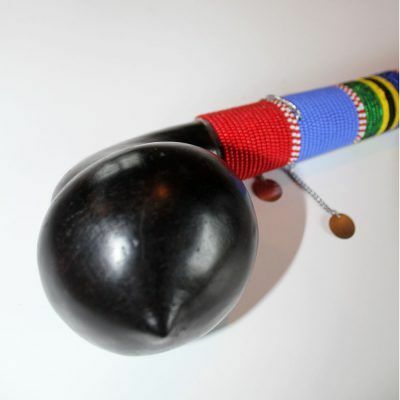 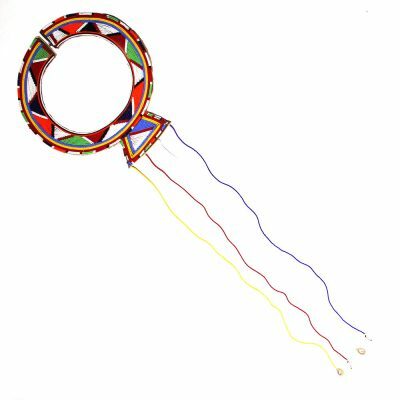 This is a traditional bracelet worn by Maasai men and women in Africa. 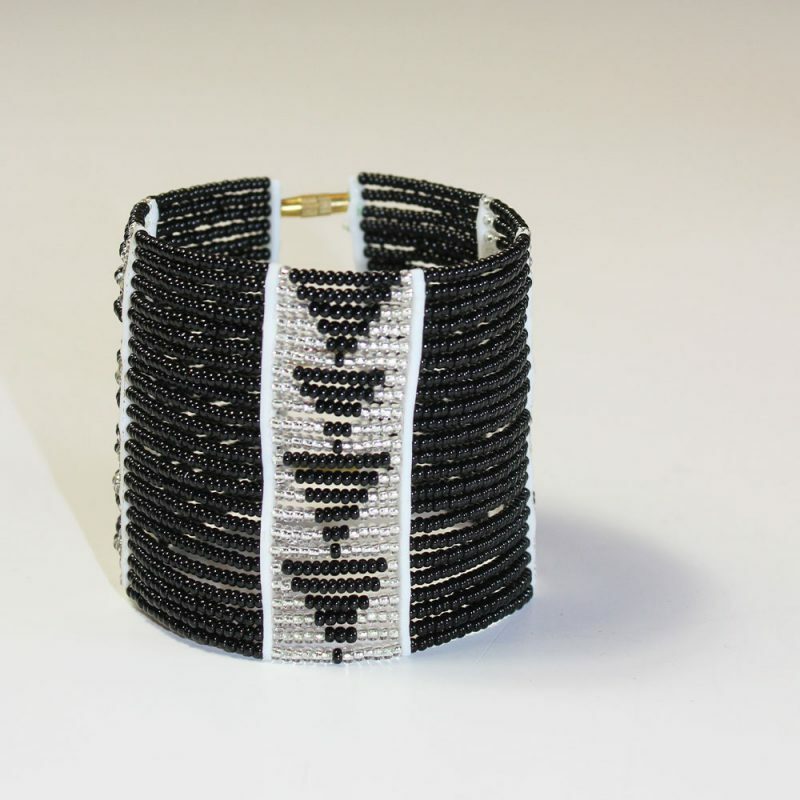 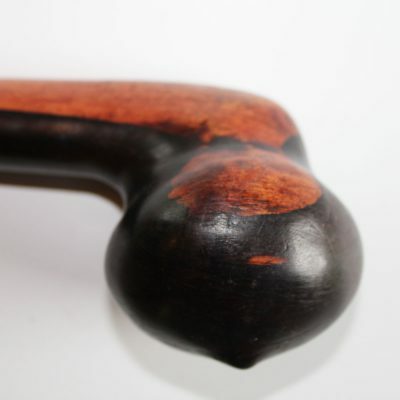 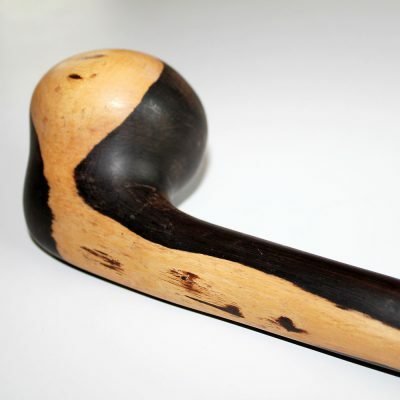 This is a traditional bracelet worn by Masai men and women in Africa.